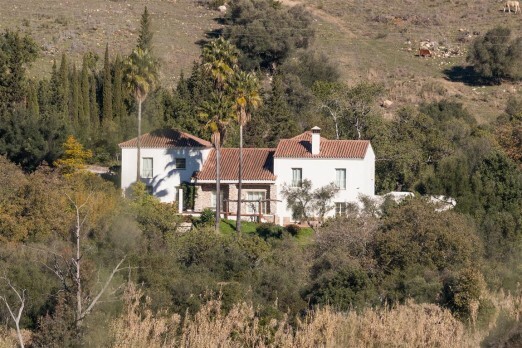 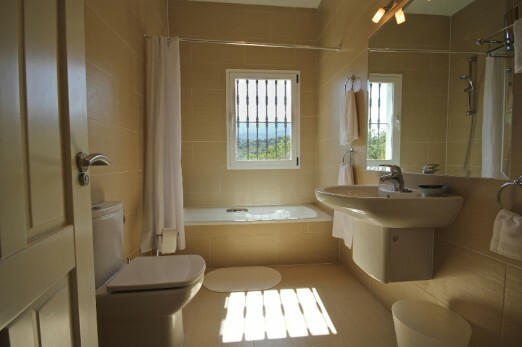 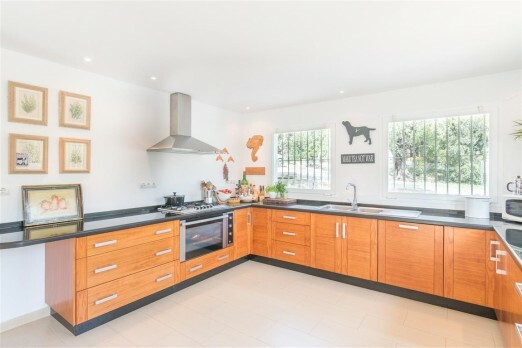 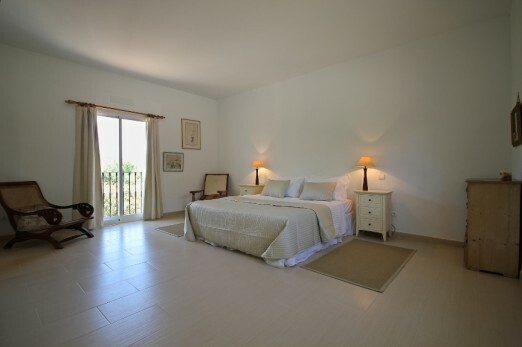 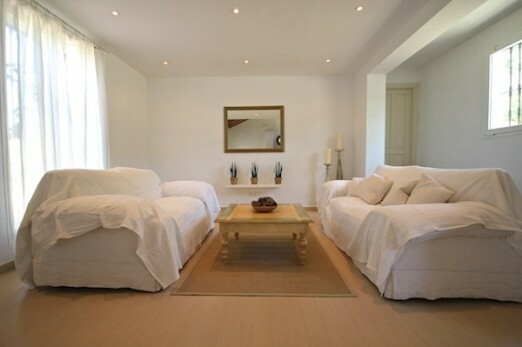 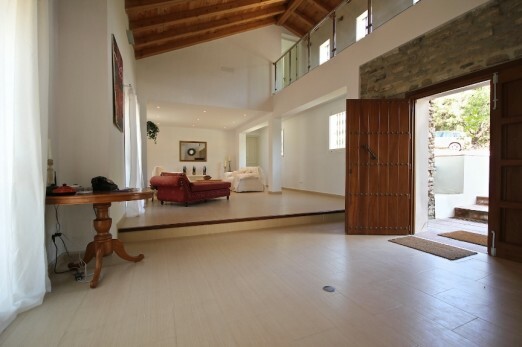 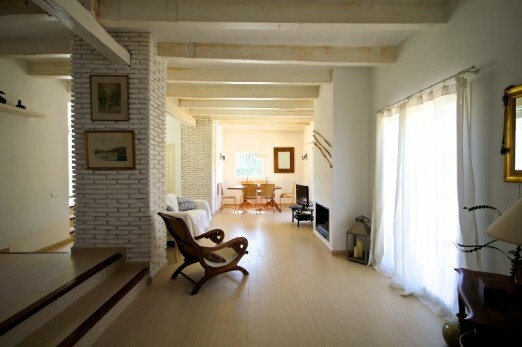 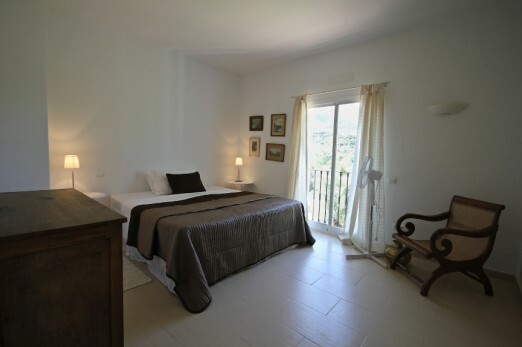 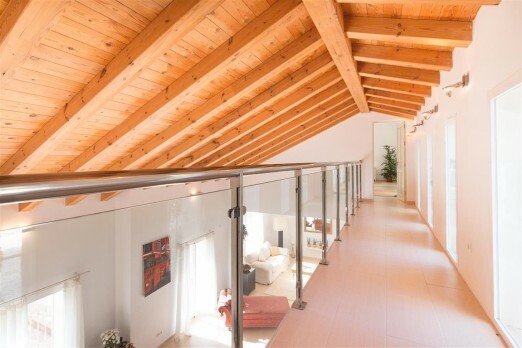 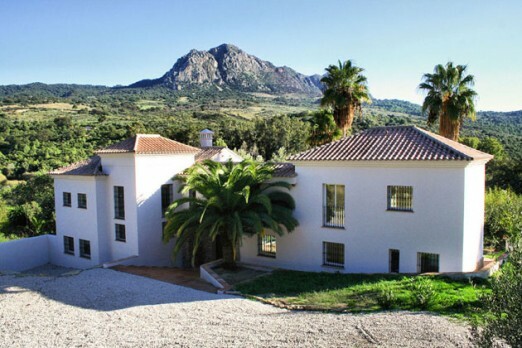 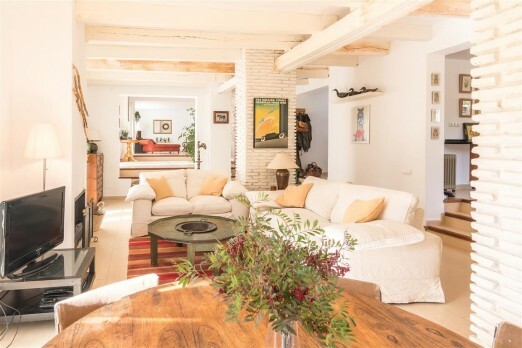 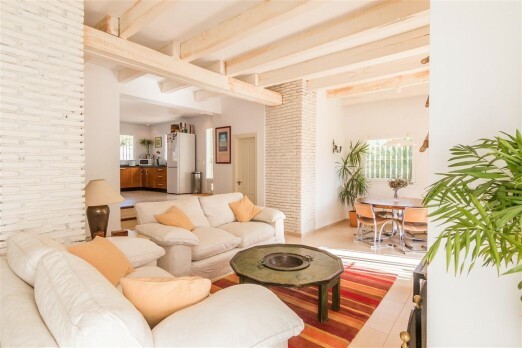 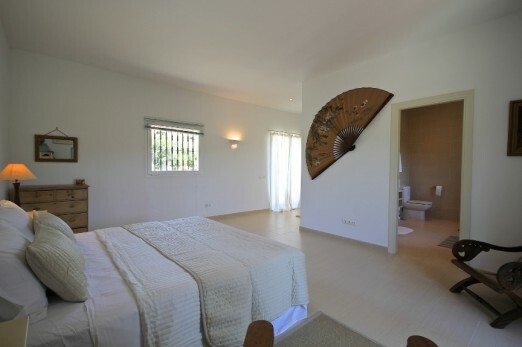 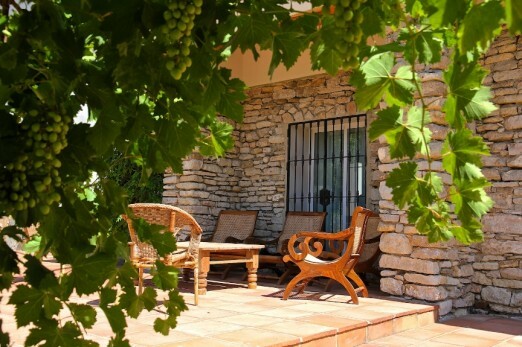 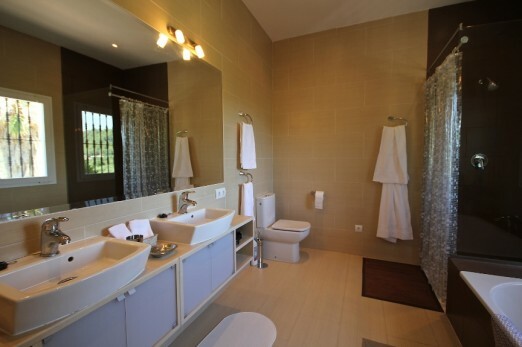 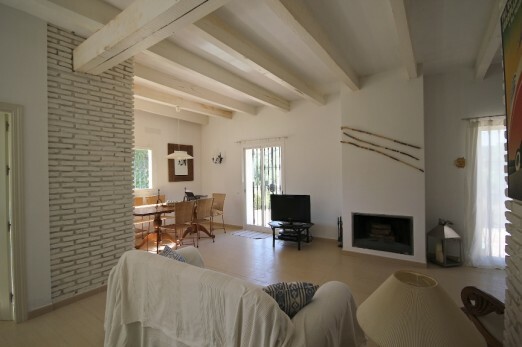 5 bedroom cortijo style villa with contemporary internal finishes. 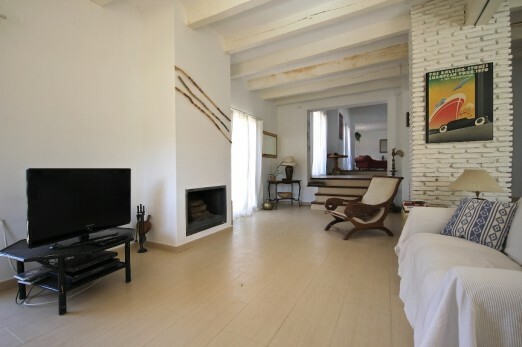 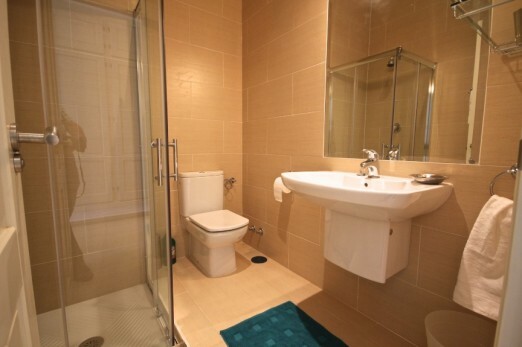 Located close to National Park, the property is surrounded by the country side and has access to a river. 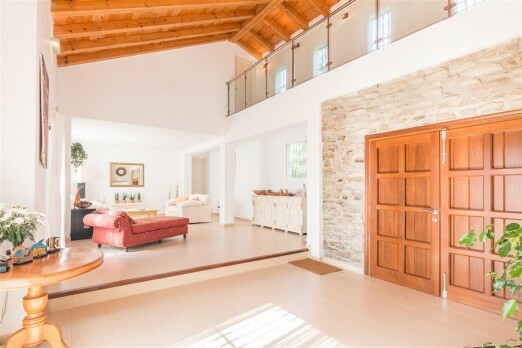 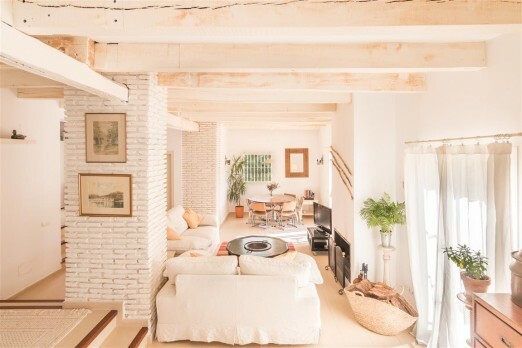 The villa has been totally rebuild by the current owner and is rare to find such an unique property is such a beautiful location. 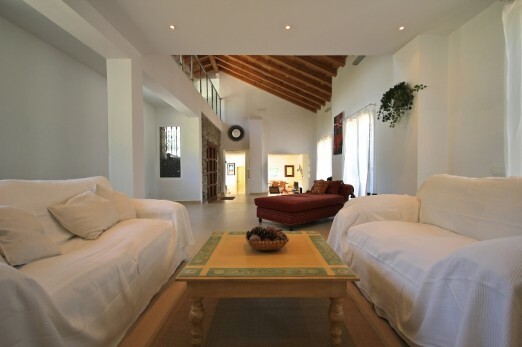 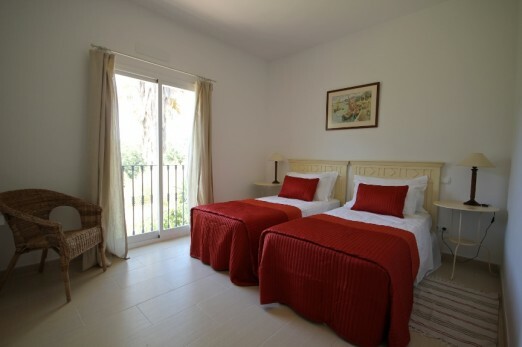 The sale includes two riverside casitas which provide extra accommodation for many uses. 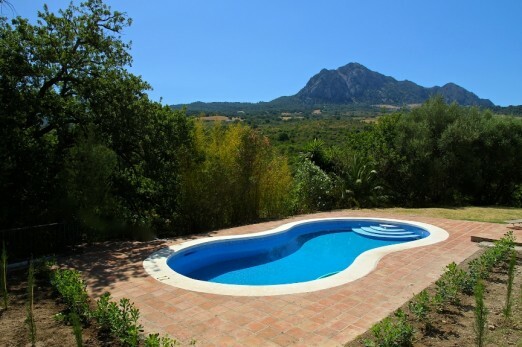 The garden is suitable for keeping horses.